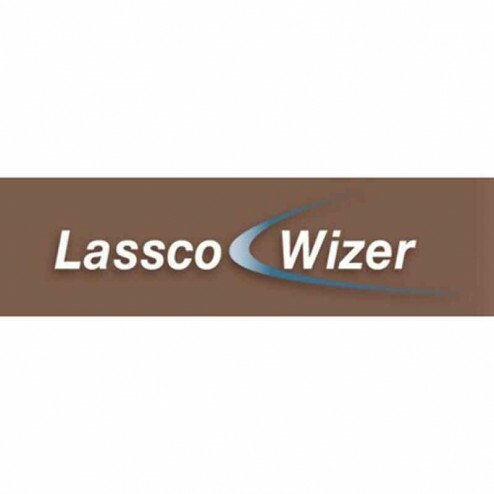 The Lassco Wizer FMH-2030 Hydrol HL Oil saves time and money. This is Lassco Hydrol HL Oil (1-1/2 Gallons). It is oil for Lassco Hydraulic Paper Drill Presses.